Thrifty Sewing – some PDF pattern sales! The Perfect Pattern Parcel is a bundle deal where you get to pick your own price, and the proceeds go to charity. I have sewn two of these patterns (the Zippy Jacket and the Skinny Jeans) and they’re must-haves. 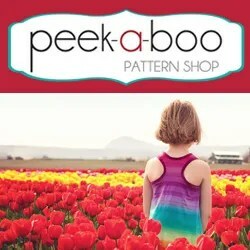 The deal ends today, so if you’re looking for deals on patterns good for boys or girls, hop over and check this one out. 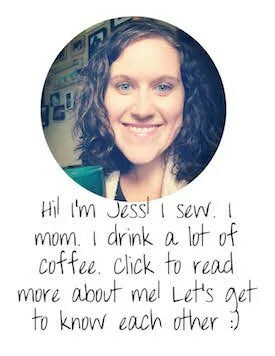 Have you heard of Pattern Member? 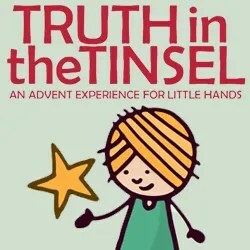 This is the brainchild of the amazing Jess of Sewing Rabbit fame. When you become a member, you get three patterns each month at a steal of a price. This month’s pattern bundle includes two patterns that I’ve sewn and love – Surfer Slacks and Sally Dress, along with another pattern – for only $10! 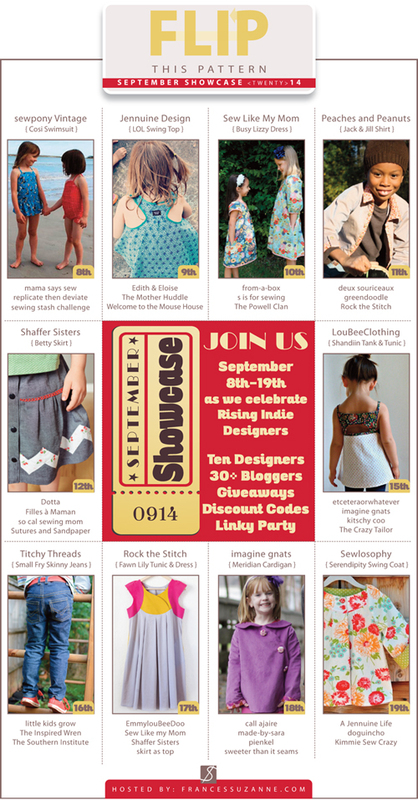 The lovely ladies at Frances Suzanne have been hosting a super fun Flip This Pattern competition (you may remember my flip), and this month they are doing a September Showcase! 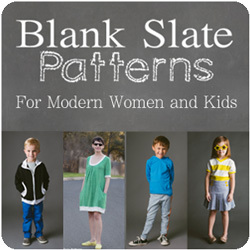 They are featuring patterns from indie designers who have five or fewer kids’ patterns. 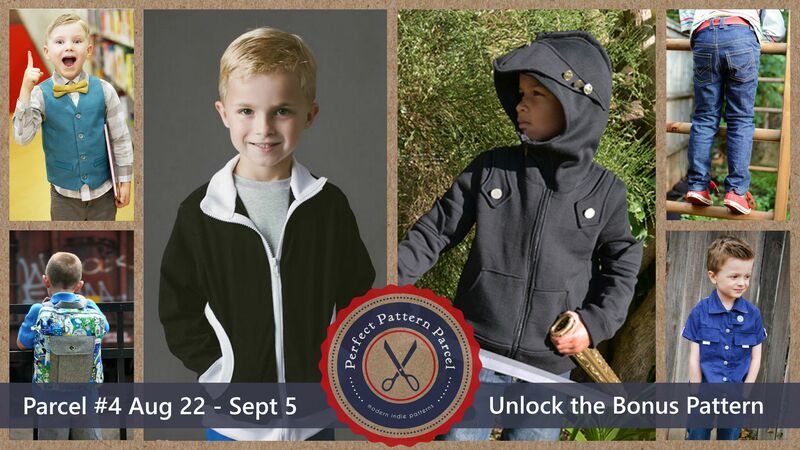 They have a pretty sweet giveaway, but also they have a HUGE list of discounts from the participating pattern designers. So scoot on over there to see the list and find the discount you maybe didn’t even know you were waiting for. 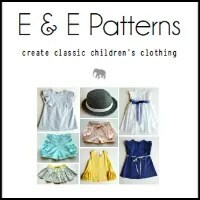 Have you spotted any good PDF pattern deals lately? Leave a comment if you have, I’d love to hear about them!